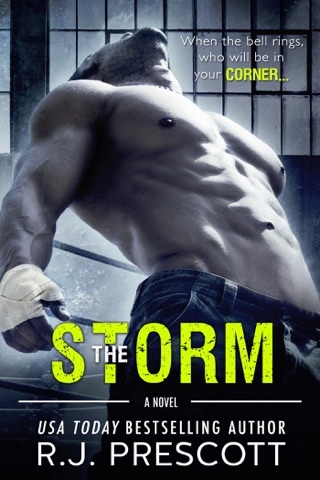 This is book # 2 in The Hurricane series. This book can be read as a standalone novel. For reader enjoyment and understanding, I recommend reading this series in order. Cormac AKA "The Hurricane" O'Connell is making a name for himself. Finally, all his hard work is paying off. Emily is everything to him, is he making the right choice? Emily is finishing up college in the middle of the emotional upheaval of her life. While finally in the best relationship of her life, taking down her enemy maybe the last thing she does. Can they keep it together as the world outside starts to fall apart? 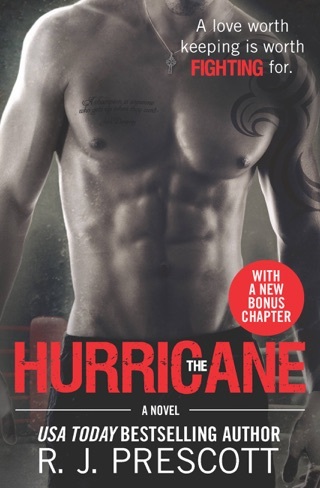 This is the next installment for the amazing Hurricane series. I had such feels reading this one! I was in there wanting to take out the bad guys myself! So many surprises in store for the reader! 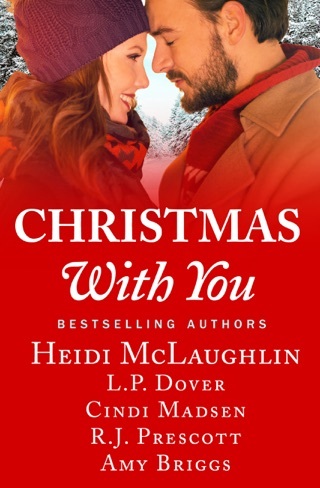 I will not spoil it for you, but if you are a fan of the first book, or even of a great love story - you are not going to want to miss this one. 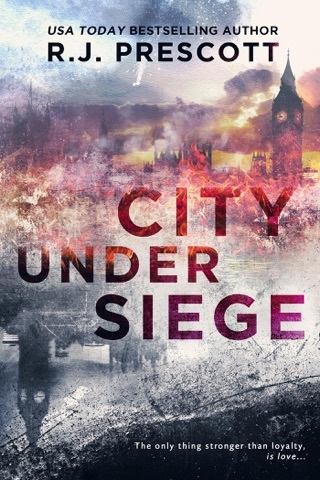 ***This ARC copy was given by Netgalley and it publisher, in exchange for an honest review. I loved the first book and of course love this one too! Great story, didn't disappoint me at all.